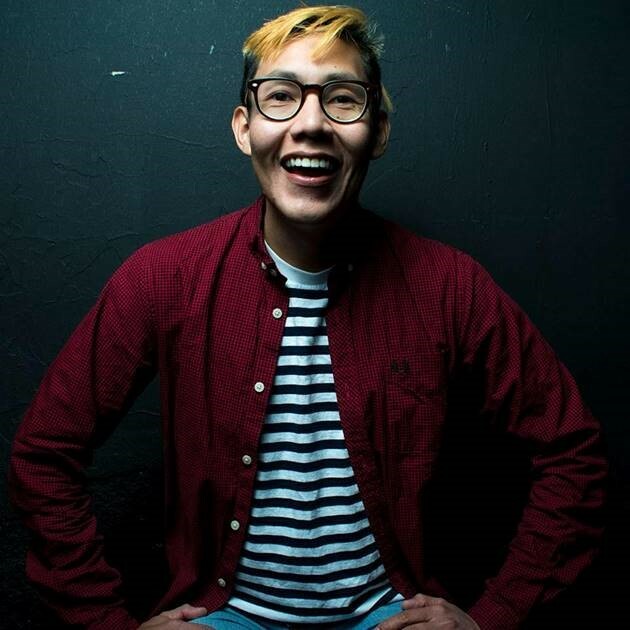 Brian Bahe is a Native American, queer stand-up comedian and writer originally from Phoenix, Arizona, now based in New York City. Shortly after graduating from Arizona State University, he moved to New York City and began pursuing stand-up. His jokes touch on his cultural experiences growing up in sweltering Arizona and his present day navigation of New York City as a not-rich, not-hot person, all of which is told from an unheard perspective in comedy. He's performed at many festivals across the country including SF Sketchfest, the Los Angeles Diversity in Comedy Festival, and the Dallas Comedy Festival. Want to talk with us about Brian Bahe?